Hi friends! Hope you are all doing well today. 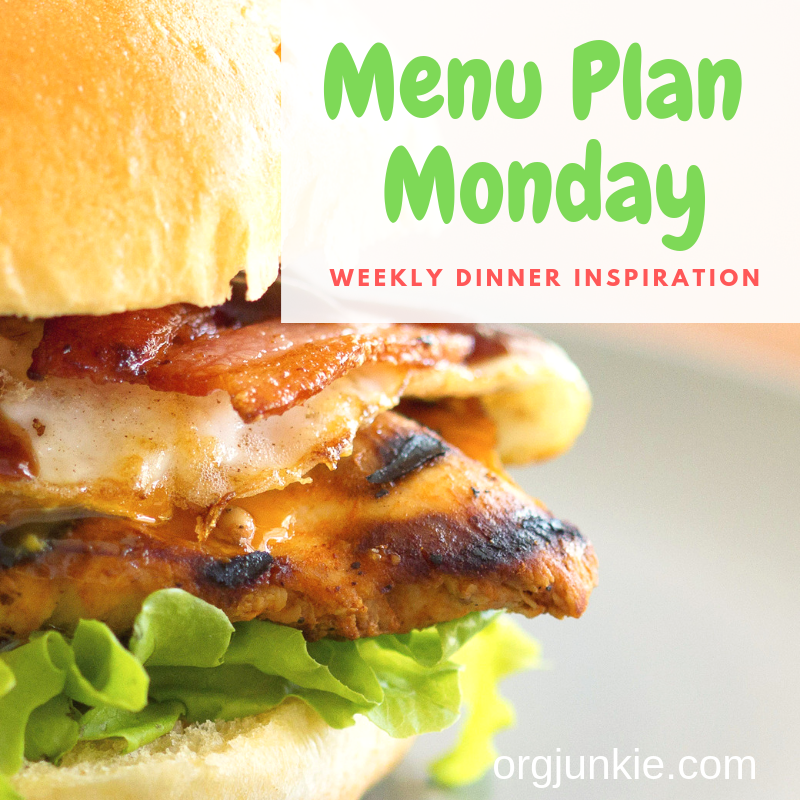 It’s time to get those menus planned for the week so you can take some stress off yourself later. My sister sent me a text last week saying she was totally stumped about what to cook. They have their house on the market right now so dinners need to be quick and easy in case they have a last minute showing. So being the best big sister that I am (ha!) I told her no problem, help was on the way! Ten seconds later I texted her back with the link to my Quick and Easy Recipes Pinterest Board. 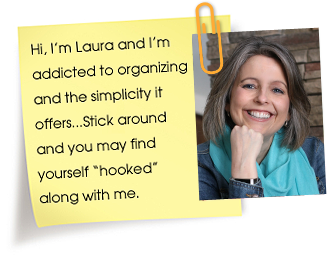 She was so happy to get some fresh ideas. In fact tonight she made one of the recipes I’d pinned called Chicken and Bacon Alfredo. It was a hit with her entire family including two picky kiddos. So I definitely wanted to share that here with you in case you find yourself in the same boat. Not knowing what to make for dinner and needing some new ideas that don’t require days of prep in the kitchen. This is why I do what I do. I know dinner desperation well and menu planning has been a life saver for me. Always start with easy recipes so you’ll be in and out of the kitchen FAST. It’s so worth it! 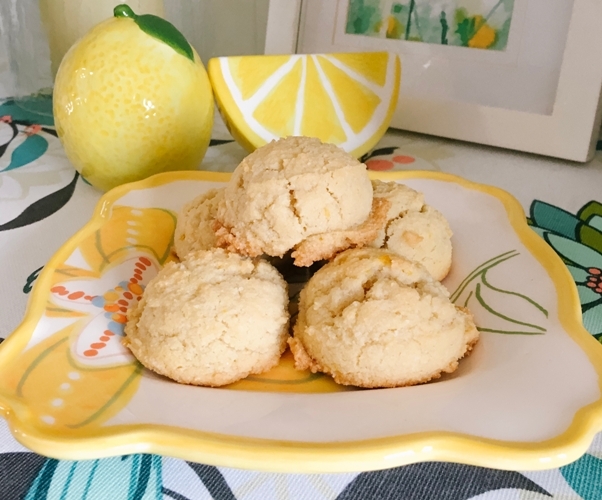 Speaking of recipes, yesterday I made these delicious Paleo Lemon Cookies again. They are so so good and one of my favorites. Even if you aren’t Paleo. Thank you so much for hosting! I am looking up at the taco skillet recipe and it sounds amazing! It is in the links. I really need to make that pizza dough soon! The Espresso Cheesecake sounds amazing!